Diabetes is a condition that occurs when the body does not properly process or utilize insulin and is therefore unable to utilize food as an energy source. This causes glucose, or sugar, to build up within the blood and can lead to a number of serious health complications, including heart disease, kidney failure, and blindness. In addition to being at risk for these conditions, individuals with diabetes tend to suffer from a number of oral complications , including gum disease, dry mouth, diminished healing, and a burning sensation of the tongue. Check out this overview for tips on how diabetics can reduce their risk of developing these oral conditions. Poor oral hygiene habits allow bacteria-filled plaque to build up along the teeth and gums, leading to tooth decay and gingivitis. Individuals with diabetes are more susceptible to infections and are therefore at a greater risk for cavities and periodontal disease. 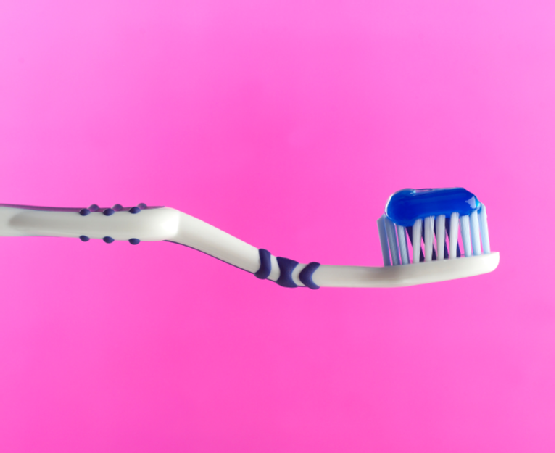 For this reason, it is important for diabetics to brush their teeth twice a day with a soft-bristled toothbrush, floss once a day, and rinse with mouthwash. Dry mouth, also known as xerostomia, is common among diabetics and is often a side effect of taking certain medications. This condition increases the likelihood of enamel erosion and gum disease by allowing acid and bacteria to linger in the mouth instead of being washed away by saliva. Reduce your chances of dry mouth when taking medications for diabetes by drinking plenty of water and other non-acidic liquids. Diabetics are recommended to follow a balanced diet in order to keep their glucose levels under control. Eating foods that are high in calcium, vitamin D, and phosphorus can all keep your teeth strong, so be sure to fill up on plenty of fresh fruits and vegetables, low-fat dairy products, whole wheat, and lean proteins. The best way to care for your teeth after being diagnosed with diabetes is to visit your dentist for a routine checkup every six months. Get the dental care you need by contacting the top dentists in NYC with Park 56 Dental at (212) 826-2322. Want to Know More about Your Dental Care? Check Out These Links! A healthy mouth is an asset that will last you a lifetime. There are easy steps you can take to protect your teeth and jaws, so talk to your dentist and take a look at the helpful resources below for the information you need to make a difference in your smile. Learn the basics about dental fillings and how cavities are treated on Colgate.com. Are you looking for an alternative to dental amalgam? Learn more about your other options, including tooth-colored composite resin fillings , on the website of the U.S. Food and Drug Administration. Get more information on preventing and treating facial and dental injuries from the American Association of Oral and Maxillofacial Surgeons. 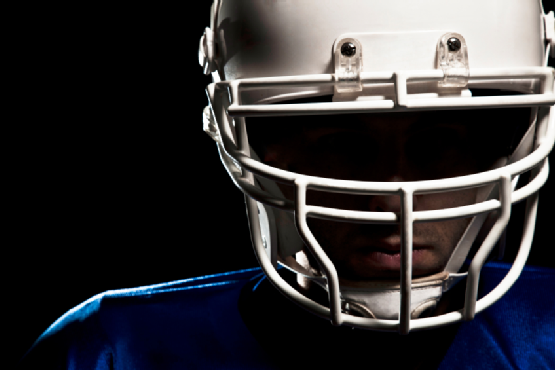 Did you know that mouthguards can protect against more than just tooth and jaw injuries? Check out why athletes wear mouthguards on Livestrong.com. Find out how wearing a mouthguard can de-stress your workout in this article from The New York Times. Put your teeth in the hands of the top dentists at Park 56 Dental in New York. We offer a caring, comfortable environment for you to sit back, relax, and let us take care of your smile. Find out more about our dental team and the services we offer by exploring our website or calling (212) 826-2322. What Type of Filling Is Right for You? When you need a dental filling, you may not realize you have choices. Depending on the placement of the filling, the tooth structure, the tooth’s chewing load, and your personal preferences, your NYC dentist will help you choose the right type of filling to have you smiling brightly in no time. Amalgam fillings are silver-colored fillings that have been used by dentists for over 150 years. These fillings are generally the most affordable and are long-lasting and durable, particularly for back teeth such as molars, which do a lot of work and sustain a lot of chewing force. Other traditional fillings may be made of porcelain or even gold. 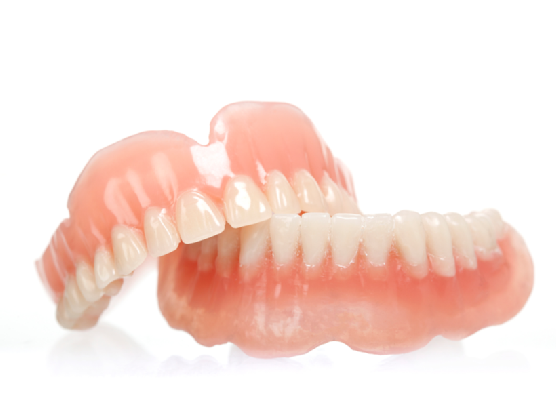 Ceramic and plastic fillings, sometimes called composite resin , are often the choice of cosmetic dentists because they can be matched to the color and shape of your original tooth, providing a natural smile from any angle. These types of dental fillings are ideal for repairing front teeth. In some cases, composite fillings may be used on your back teeth if tooth decay is minimal and enough healthy tooth structure is left to sustain chewing forces. In addition to the materials used, there are two options your dentist will consider when filling cavities: direct and indirect fillings. In many cases, your dentist can excavate the cavity and place your filling in one visit, especially in the case of composite resin fillings. Indirect fillings require two visits to your dentist; during your first visit, the cavity is excavated and your tooth measured for manufacturing of your restoration, such as a crown, bridge, veneer, inlay, or onlay. Your dentist will fit and cement your restoration in place during a second visit. Discuss your filling options today with your dental provider at Park 56 Dental , your best option for dental care in NYC. We offer comprehensive general and cosmetic dentistry to have you smiling brighter than ever before. To learn more about us and our practice, visit us online or call (212) 826-2322. The root canal is the inner portion of your tooth, which contains nerves and blood vessels to supply it with nutrients. To find out what getting root canal therapy means and why you might need such treatment, take a look at this video. This video explains how deep decay can require a tooth to be cleaned out and sealed. This procedure can save your tooth from extraction, so it’s important to talk to your dentist if you experience sharp pain or sensitivity to hot foods or liquids, which are signs of infection. To learn more about the root canal therapy process, watch this entire video. Keep your teeth healthy and your smile bright with comprehensive dentistry at Park 56 Dental , where our top dentists provide the best quality of treatment for you and your family. Check us out online or call (212) 826-2322 to schedule an appointment. Could You Benefit from an Under Armour Mouthguard? When you play sports, you wear equipment designed to keep your body safe. But what about your mouth? Under Armour mouthguards, available from your NYC dentist , can help keep your teeth, mouth, and jaw safe from harm while you play. A mouthguard is a piece of protective equipment like any other—it is designed to keep you safe and injury-free when you participate in sports or other physical activities. Under Armour mouthguards are custom-made for your mouth by your dentist to fit over your teeth perfectly. What Are the Benefits of a Mouthguard? Mouthguards protect your teeth , tongue, and jaw by providing cushioning during activities such as sports or exercise. Your mouthguard fits over your teeth and acts as a shock absorber for your jaw and temporomandibular joints, which can take a beating during sports. Mouthguards protect against direct impacts to the face, as well as impacts that travel through your body, such as the force with which your feet hit the ground when running or the force transferred by a baseball bat to your arms when you hit a ball. Think of how many times you clench your teeth when you play a sport—then think of how much benefit a mouthguard can provide! Which Athletes Should Wear Mouthguards? While many people assume that only athletes who play contact sports, such as hockey or football, should wear dentist-fitted mouthguards, the truth is that every athlete should consider the benefits of a mouthguard. Runners’ jaws experience every impact of their feet on the ground, and golfers’ jaws feel the impact of every swing that makes contact with the ball. Your dentist may provide you with a different type of mouthguard for the different sports you play. Protect your teeth and jaw whenever you play sports with an Under Armour mouthguard custom-fit by the best dentists in New York. At Park 56 Dental , we are dedicated to healthy, safe smiles for life. Find out more on our website or by calling (212) 826-2322.